900.00 sqft. - 1920.00 sqft. Situated in Indore at Mahalakshmi Nagar, this project is under construction with possession scheduled in possession on Dec 06. There are various amenities in Shehnai Residency with Indoor Games, Landscaped Gardens, Others, Gymnasium, Lift Available . Located close to prominent suburbs of Indore, has prominent schools and hospitals within a close distance. 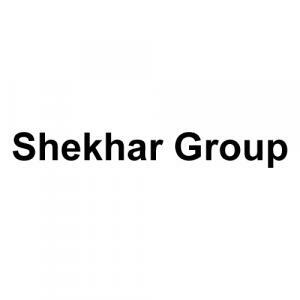 Shekhar Group is recognized in the real estate sector for their incomparable service in the construction province. This enterprise has received a prominence through their credibility and commitment. They do not just target to make money but their principal statement is to provide clients with premium services. Excellent construction work and strong relationship base with all kinds of customers including corporate and individuals have helped the company to gain reputed fame in the domain. The company has been maintaining their performance standards for years and improving their skills day by day to build premium constructions every time.